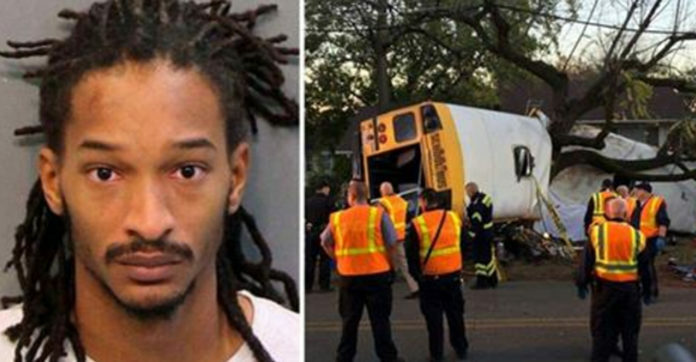 In November 2016, a Chattanooga school bus driver named Johnthony Walker, 24, made headlines when he wrapped the bus he was driving crashed and killed six children. 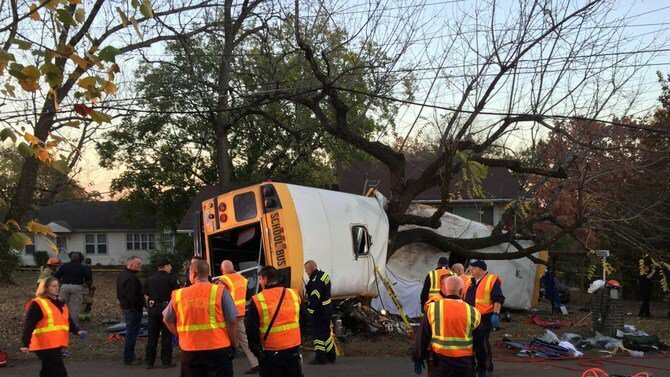 There were 35 children on the bus at the time of the crash that ranged from kindergarten to fifth grade. Twenty other children were taken to a local hospital and treated for minor injuries. 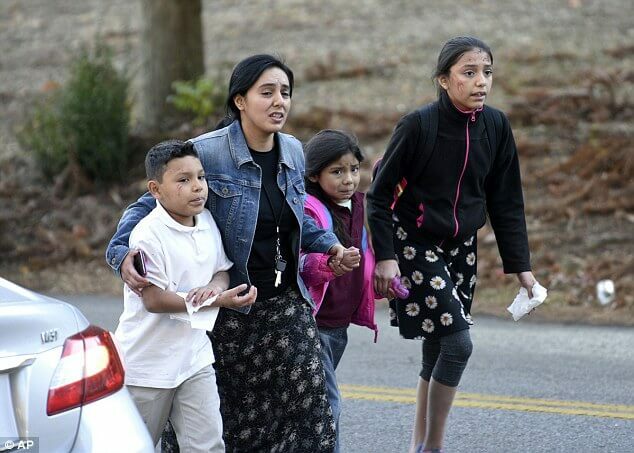 The rescue itself was complicated, and it took the rescue workers more than two hours to extricated the children. 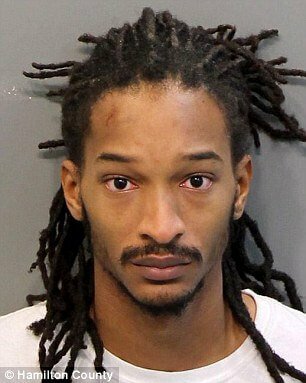 At the time, Walker was charged with reckless endangerment, reckless driving, and six counts of vehicular homicide. 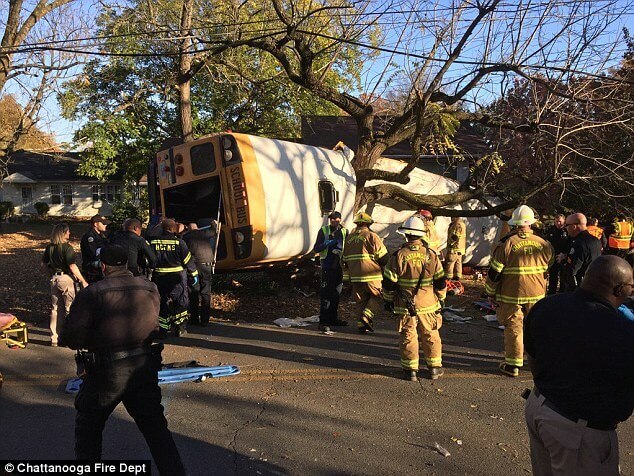 According to CBS News, Walker was speeding on a winding road when the bus swerved and hit the tree.